A Promeranian Husky – Pomsky is the most adorable mixed breed of a Siberian husky and a Pomeranian. Most often called a Pomsky, the exceedingly cute, tiny little dog resembles a husky. The Pomeranian husky is increasingly becoming popular as a pet dog. Often called a designer dog, this breed is quite expensive, very adorable and hard to get. If you are considering the possibility of getting one of these designer dogs, read this article to get all the essential information you need before you make the decision to get one. What is a Pomeranian Husky or the Pomsky? How Much Does a Pomsky Puppy Cost? What Other Expenses Can You Expect? What Characteristics Does a Pomsky Have? What Should You Feed your Pomsky? Is the Pomsky a Pure Breed? Does Your Pomsky Need a Yard? The Pomeranian is a toy dog, also called as Pom Pom descended from the larger Spitz breed. Pomeranian has been around since 18th century. Pomeranians are healthy sturdy dogs weighing approximately 4.2–7.7 lb and 5.0–11 inches tall. The top coat forms a fluffy fur on the neck. Pomeranians come in the numerous variety of colors such as red, brown, white, black, orange, blue, sable, cream, tan, brindle, merle, spotted, and any other combination of these colors. 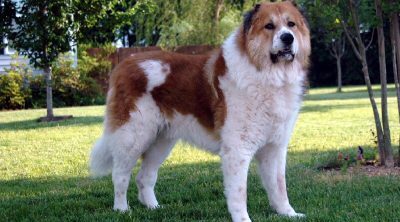 This breed has a thick, double coat. Grooming of these dogs is not that difficult, however it should be done daily to maintain a nice coat (it knots and tangles easily if not brushed regularly) and reduce shedding. It should also be trimmed every one to two months. Pomeranians are alert dogs and tend to bark excessively. Generally they are friendly, lively, playful, intelligent , and respond great to training. 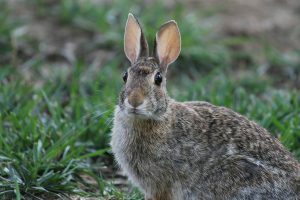 They can be somewhat defensive of their territory, they may become aggressive if not trained properly from the beginning. Pomeranian live to 12-16 years. They are prone to early tooth loss so dry food is best to feed them. They are energetic dogs but don’t need a lot of exercise, a short walk daily should be fine for them or running freely in an enclosed yard. 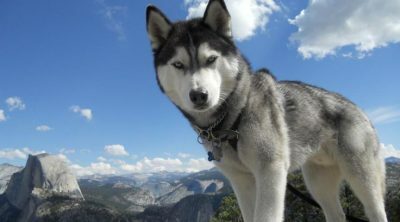 Husky is a general name for sled type dogs, however the word used to refer to arctic people. Husky is generally a healthy breed. They are athletic and energetic dogs. This breed has a thick double coat which needs weekly brushing. The color of their coat varies from white, black, gray, and copper red. Husky eyes can be green, blue, brown, yellow, or heterochromic. However, most often their eyes are pale blue. There are different type of huskies such as Sakhalin Husky, Siberian Husky, Alaskan Husky, and Mackenzie River Husky. Generally Huskies are 45-60 pounds and 21-14 inches tall. Huskies howl rather than bark. They are great with children and can be trusted being alone with them. Since huskies are high energy dogs they need a lot of daily exercise. Without vigorous daily exercise, mental activity, constant companionship, Huskies can be highly destructive. Also Huskies need consistent training. They do well with a positive reinforcement training program. They are independent, intelligent, and affectionate breed but constantly crave for attention. Usually Huskies are not aggressive and can live in a multi-dog home. They are not overly suspicious of strangers and are mostly friendly. This does not make them good guard dogs, instead they greet all the strangers with enthusiasm. Huskies can be stubborn and difficult to train. Many breeders don’t recommend this breed to a first time dog owners. Huskies do best with experienced dog owners who know how to do obedience training. Moreover, Huskies like to escape whenever possible. They love jumping over the fences or digging under the fences and running away. They will wander away every chance they get and usually these behaviors cannot be trained away. Huskies have a strong predatory instincts and often chase small animals, including cats. This may make them suitable pets for homes with cats. Husky’s lifespan is usually 12-14 years. Crossbreeding of dogs often leads to the puppies taking on a few characteristics from both parents. Most frequently, any one parent’s breed is more dominating. An analysis of images available online and other research of this mixed breed, ‘Pomsky’ reflects that the husky is more prominent in the muzzle and head, while the size is that of a Pomeranian. Both breeds have the curved tail typical in a Pomsky, while the coat may vary. Both breeds have ancestors in the Arctic breeds and the coat of the Pomsky is thick and double, requiring good brushing occasionally. This mixed breed is quite well adapted for very cold climates. A recent addition to the breed known commonly as designer dogs, the Pomsky is undoubtedly adorable. If you’re looking for the cutest ever miniature husky, you may find one in this mixed breed. It will actually look quite like a stuffed toy. I am surprised that this mixed breed has been discovered recently because puppy huskies are the cutest ever. If your Pomsky looks more like a Pomeranian, it is still going to be the cutest dog you’ve ever seen! Pomskies are not all very small in size. A Pomeranian husky is often smaller than a husky but often bigger than a Pomeranian. The size may vary between ten and thirty pounds, making them small to medium sized dogs. Too many people want this newest addition to mixed breeds of dogs. The high demand for this new hybrid has led to high prices. There simply aren’t enough of them to go around and you surely won’t find one at a random shelter. Although prices do vary, you can expect to get a Pomsky in the range of $1000 to $5000 making this one of the more expensive hybrid dogs. 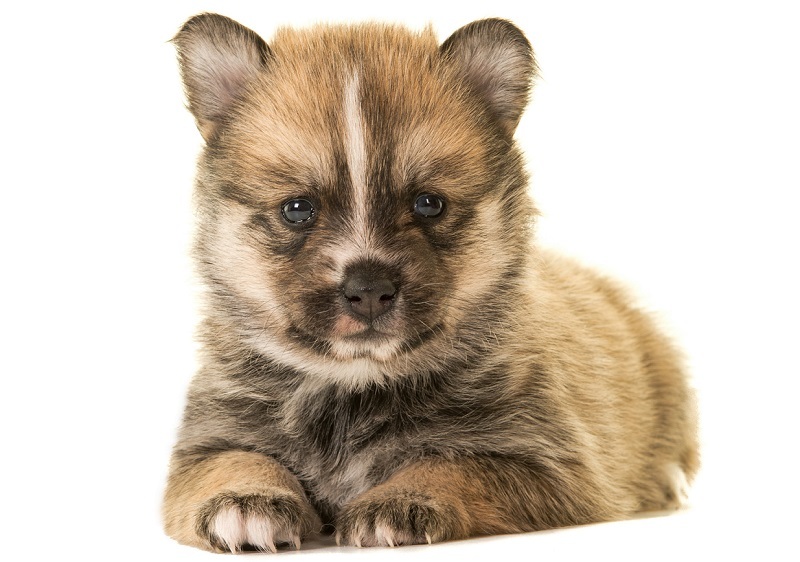 You can also register for an unborn Pomsky puppy but then you must understand that it is a gamble. Being a hybrid breed, you can expect to get a dog with a variety of characteristics. One thing is for sure though – your hybrid Pomsky is going to be a cute and adorable little puppy, irrespective of which parent it looks like. The cost of getting this designer dog is high because of the several expenses associated to the breeding of dogs. There are only a few breeders for the Pomsky because the process is rather complicated when a large dog and a smaller one are bred. Additionally, specific physical features like the color of the coat and eyes will influence the price. 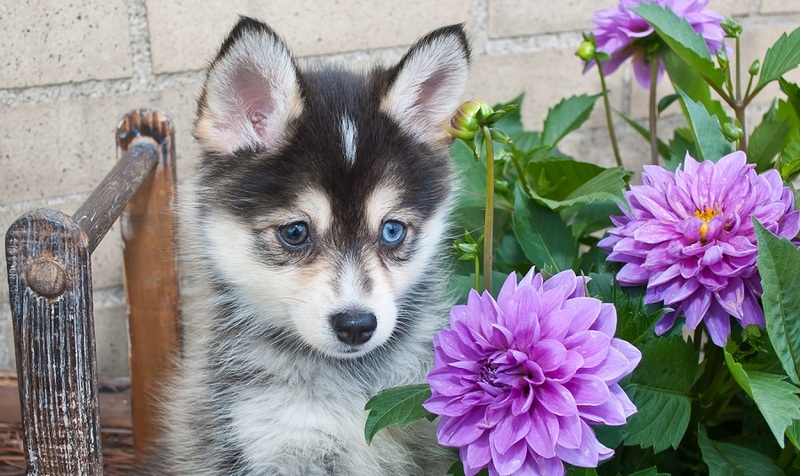 As blue-eyed dogs are particularly in demand, the price of a blue-eyed pomsky will be higher. 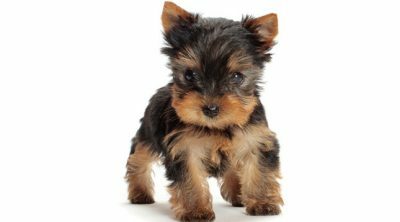 In case you would like the puppy to be shipped to you, the breeder will arrange it but this will add to the initial price. The transportation cost may be from $300 to $500. Because the demand for this breed of designer dogs is high, eventually more and more breeders will enter the market and ultimately the price will come down. 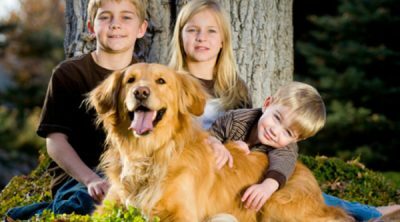 Before you actually get your keenly anticipated pet dog, you must get a few supplies which include collars, leashes and several other items. You must also get a few dog toys because if you don’t, your pet Pomsky is likely to turn your personal belonging into play things. These could be your shoes or socks, or even something more valuable. Dog toys will keep your puppy busy and will be useful for training. Furthermore, they will be less expensive than having to replace your furniture! One more expense you will have to make is the cleaning. Like any other dog, the Pomsky will shed and the fur and dog hair will be all over your home. If you don’t already have one, you may need a vacuum cleaner with attachments for removing fur off the couch and carpet. If the dog has a thick fur, you may need to get a groomer. This is because the thicker the fur, the more dirt and dust build up it will gather. Because both parent breeds are energetic dogs, your Pomsky will have to be taken for walks regularly. If you have a busy schedule, you may have to hire a dog walker. You will also need a steady supply of good quality dog food, which is expensive. The good quality food is essential to keep the dog healthy and to give its coat a good color. You may have to spend approximately $500 a year on dog food. Regular visits to the veterinarian are another expense. Your pet dog may require dental cleaning, vaccinations and routine check-ups. At the moment, there are no major health issues faced by this mixed breed. You can expect to spend from $40 to $400 per year on routine medical costs. Since both breeds have rather different temperaments, it is difficult to foresee what your puppy’s temperament will be. At times, each puppy in the same litter may have a completely different personality. It may be a good idea to read about both breeds, their temperaments and training requirements so as to be prepared for any kind of puppy personality. Huskies are strong-willed and being working dogs, they have generally been used as sled dogs. It is therefore important that as the owner of a husky, you also need to be strong and authoritative. 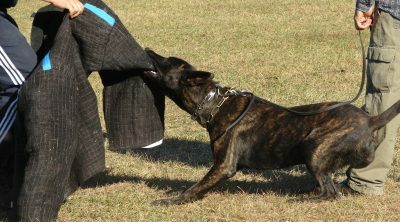 If you come across as weak, your dog will surely take you for a ride and take advantage of your softness. Huskies can become bored very easily if there isn’t enough to do as the species is used to working. A husky requires lots of exercise. Huskies are sociable and get along well with other people and dogs, but this socializing has to be incorporated in their training from a young age. Getting a husky as your pet dog is a decision you will never regret as they are friendly, affectionate and very loyal as companions. Pomeranians are very fast runners, very lively and quite intelligent. Additionally, this breed is also strong-willed. Occasionally, Pomeranians may have the small dog syndrome due to which they may adopt some qualities of a pack leader. 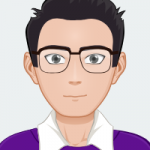 To manage these qualities, you need to use a strict hand while raising your Pomeranian puppy, if failing this, you may have serious problems later. This breed must have lots of exercise every day and taking your dog for a walk regularly will result in a better-behaved dog. Huskies don’t bark too much whereas Pomeranians are good at barking and do it frequently. A Pomsky will usually fall in the middle of both in how frequently it barks. It needs to be exercised quite frequently but since it is usually quite lively and active in its usual routine, you may not need to take it for a walk every day. Normally, Pomskies inherit very few of the negative characteristics of both breeds and are not difficult dogs. However, this depends greatly on how it is trained and handled as a puppy. As it matures, it will reflect the good or bad training and handling it has received earlier. If you’ve spent a lot of money for a Pomsky, you are most likely willing to be a responsible dog owner who would ensure that it receives suitable training and learns appropriate dog behavior. The Pomsky is usually small in size but unlike other small breeds of dogs, freezing temperatures don’t affect it much. This is because the Pomsky has a really thick fur coat. As both the husky and Promeranian are breeds that have their origins in the Arctic, cold weather is something they can both manage very well. Unless you live in an area with a warm climate, your Pomsky will be very comfortable in the coldest climates. The Pomsky is often placed in the category of designer dogs and is additionally classified as a lap dog. As both breeds that were in-bred to get this mixed breed are extremely cute and adorable, the outcome is a dog that is extra cute. The Pomsky is believed to be one of the cutest designer dog breeds. The Promeranian husky is a lovely dog to have around the home. It offers lots of companionship and enjoyment and is comparatively easy to keep. If you have children, it would be good to keep them around the puppy from a young age and let it become used to their presence. Some Pomsky puppies tend to be nervous around little children. Therefore, you must train your children on how they should interact with the dog. The Pomsky is very protective towards its owners and functions as an excellent guard dog. You may expect your pet to react towards anyone it sees as a threat, with no consideration for its small size. Now comes the tough part, how does one get a Pomsky? You are seriously mistaken if you think getting a Pomsky is easy or cheap. This mixed breed is quite expensive and very rare to be found at a pet store. You may have to register yourself for an unborn one and be placed on a waiting list. Adopting one is also quite rare, but if it does happen, consider yourself very fortunate. Getting a Pomsky through adoption is an opportunity that should not be missed as it will ensure that the puppy healthy. Once you get your new dog, it is important to ensure that it transitions from its current diet to the diet plan you have in mind very gradually. Like most other dogs, Pomskies are very sensitive to abrupt dietary changes. The best strategy is to contact the prior owner and get detailed information about the diet and feeding pattern they were following. You can then make the transition from the previous diet to whatever plan you will follow in a gradual manner. Being energetic and quite playful, your Pomsky will require food with lots of vitamins and proteins in order to live a healthy and long life. It will also need exercise along with a well-balanced diet to avoid becoming over-weight. You must be careful to avoid poor quality dog food as this can make your puppy ill. Choose one with lesser proportion of carbohydrates and more rich protein content. To have a wholesome healthy meal plan for your Pomsky, you can include a blend of dog kibble, meat, whole grains and veggies. Vegetables provide vitamins and fiber; grains provide energy, while the meat is a source of proteins. There are some foods that you should never feed to your dog. These include chocolate, onions, garlic, grapes and several others which you can research in detail on our website. All these can potentially cause harm to your dog. Many people are under the impression that a Pomeranian husky is a pure breed. This isn’t true! We are not certain about how this impression has been created and sustained, but the fact is that it is a mixed breed. Dogs which are not pure breeds are now known as designer dogs. Dog breeders are very professional and continue to try to breed different dogs intentionally. When two breeds with very different heritage are in-bred, the outcome is usually a unique new mixed breed that will be in high demand. Such designer dogs are then sold to buyers who are willing to pay high prices for designer dogs that have been created only for them. As both parents possess quite different looks, nature and personality traits, their offspring often have a variety of characteristics. They are all often small in size, but a few may grow up to being medium-sized dogs. Some puppies take on more characteristics from one parent and some from the other one. If you are on the waiting list for this mixed-breed, you cannot know for sure which parent your puppy will take after more. Often two puppies in the same litter may look completely different from each other. The color may vary, as will the coats, which may be more or less furry. 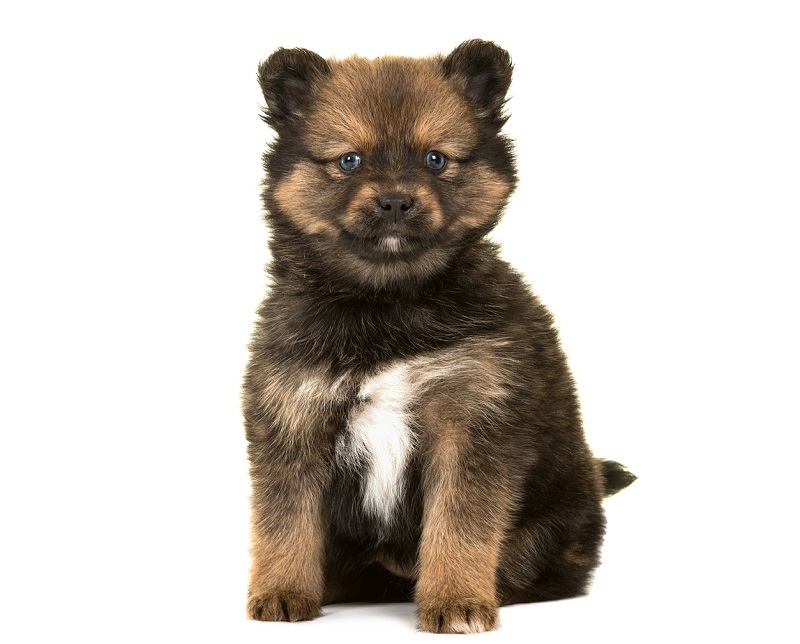 The possibility that your puppy may resemble the Pomeranian parent or the husky is present in equal proportion. 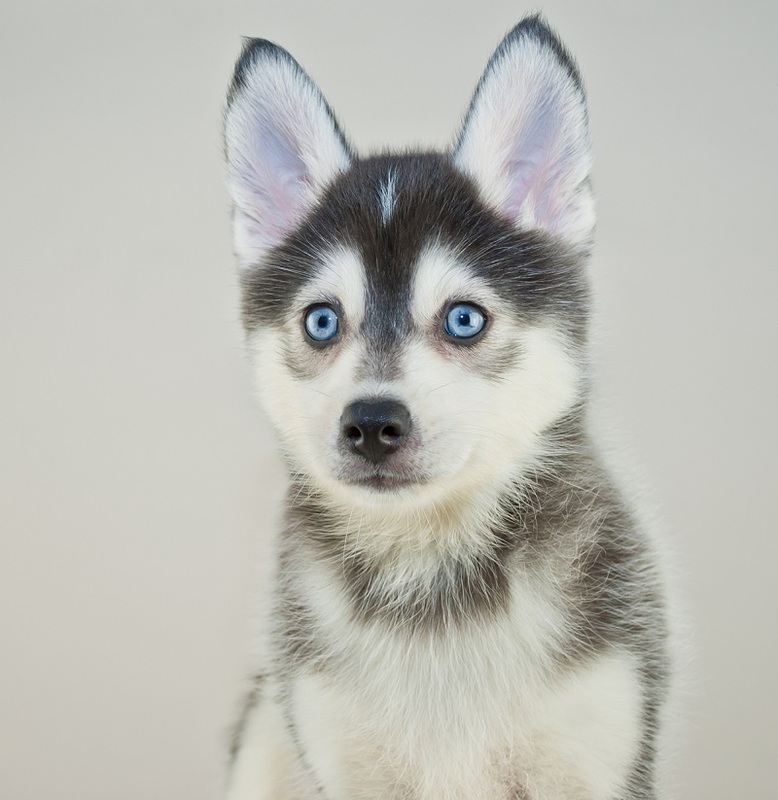 Generally, the color of a Pomsky puppy will be quite similar to his Siberian Husky parent. The colors may vary with these dominated combinations of white, gray , and black. Pomsky needs regular brushing. It’s recommended to brush them at least couple times a week to minimize shedding and keep the hair in order, especially if the pup has gotten the fur from its Pomeranian parent. Pomeranians are cute and fluffy with a furball like coat. Both the breeds shed so if you were looking for a hypoallergenic dog that rarely sheds, you may need to choose another breed. It’s best to take care of the Pumsky fur to also keep your house clean without having your dog’s hair all over the place. Just make a habit out of it from the beginning so your dog gets also used to it. Moreover, most dogs enjoy brushing. Generally, it’s often recommended that you have a backyard if you adopt a medium to large sized pooch. It would be best for them to be able to have enough space and comfortably run freely. If your dog needs to stay indoors all day, a medium sized dog may become unhappy. However, Pomsky is considered a small sized dog and it can do pretty good without a backyard. You can have a Pomsky in the apartment. However, bear in mind that your Pomsky may like to bark too much which may make your neighbors unhappy. Another important element that plays a role on the kind of mixed breed you get, is the repute of the breeder. 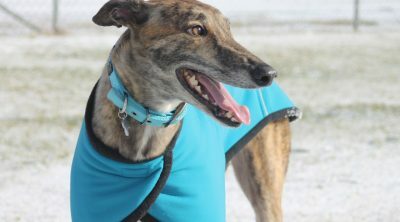 There are some well-reputable breeders who are very responsible regarding their breeding practice while others are not. There are breeders who are known to deliver puppies which haven’t been bred as well as they should. Creating mixed breeds between dogs with such different sizes is quite complicated. 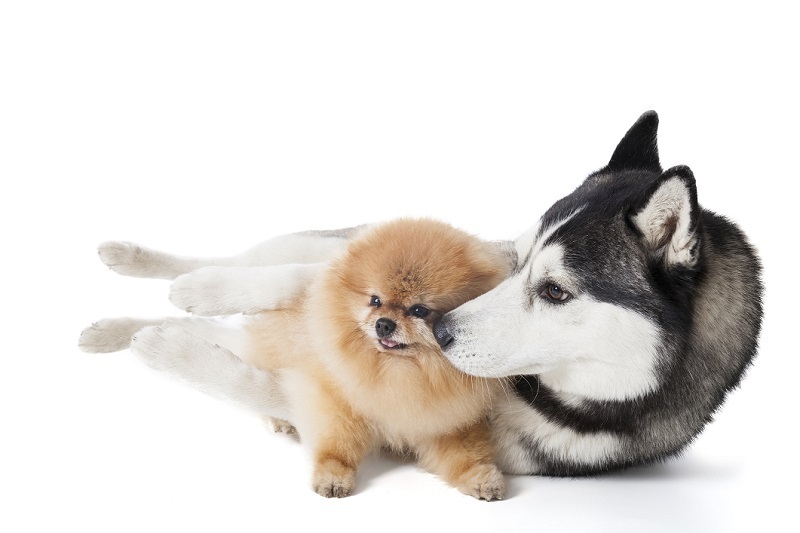 While the husky weighs around 30-50 pounds, the Pomeranian barely weighs 7-8 pounds. A successful breeding between the two is rather difficult, which is also why the breeders ask for such high prices. Never buy a Pomsky or any other dog breed from a breeder who is not prepared to share medical information about the parents or the puppy. You should ask for the necessary documents upfront, including medical history of the parents, the breeder’s registration and license. It is always a good idea to ask for a prior customer’s referral. Make the call yourself and speak to the Pomsky owner. First of all ask if they have bought a puppy from your breeder, then ask about their personal experience. If you hear anything suspicious, it is best to look for an alternative. In conclusion, the Promeranian husky is very sociable and friendly. Its small size makes it the perfect playmate for your children. The Pomsky is also very calm usually but will run around excitedly and be very playful when you take it for walks. Like all other dogs, their favorite game is to play fetch! Their fairly good life-expectancy is 13 to 15 years makes them a good pet to get and enjoy for several years! I am in Singapore and we are looking for a breeder here close to home. Please share if you know any? Thank you. My husband and I live in Tulsa, Oklahoma. And sadly my little chahuahua of 12 years is starting to show sign’s that her time is drawing near………and I am very interested in this breed. Please let me know of the closest breeder.